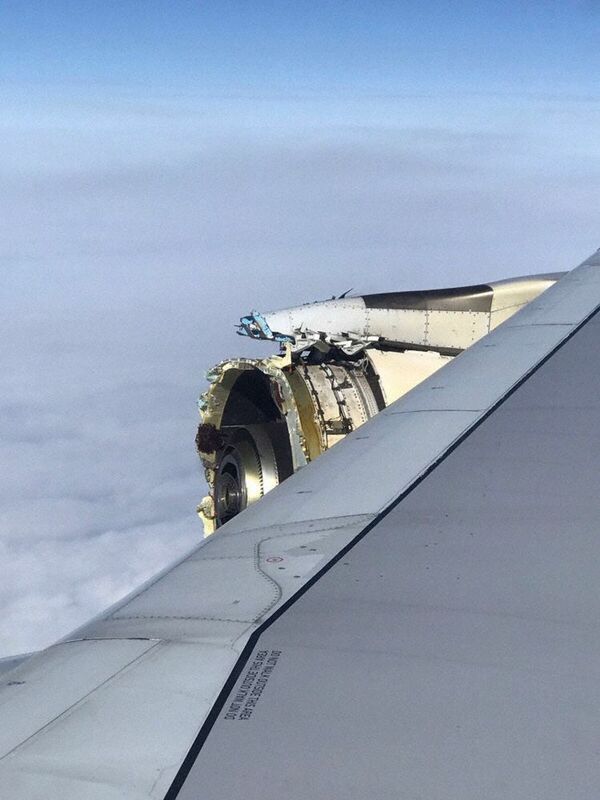 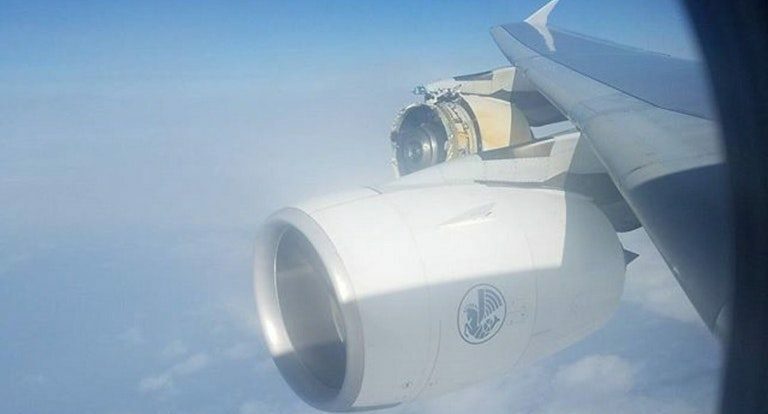 Early this morning an A380 crossing the Atlantic had an uncontained engine failure. 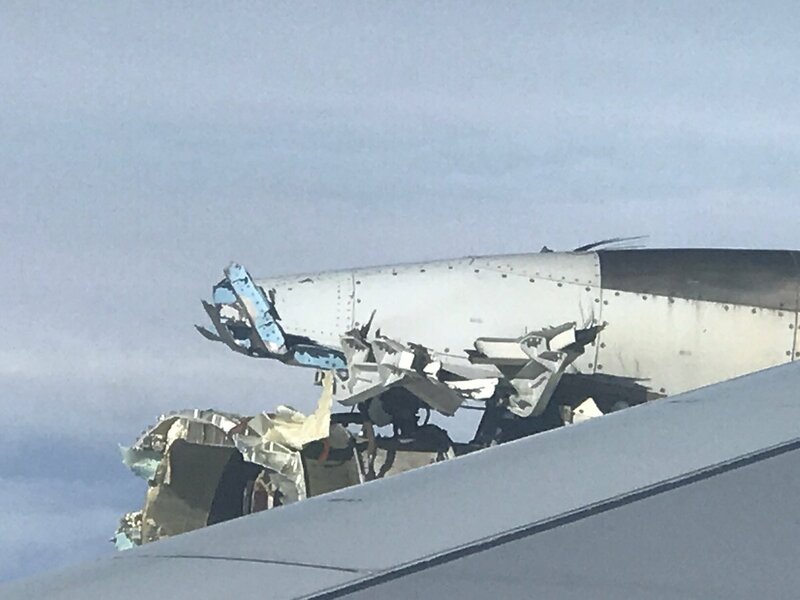 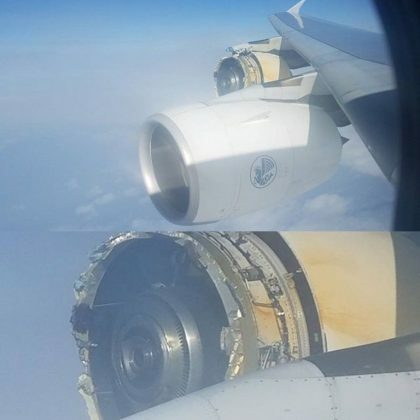 The flight was midway across the ocean when the outboard engine on the right side of the aircraft had a failure, the entire casing came off and the engine blades completely separated from the aircraft. 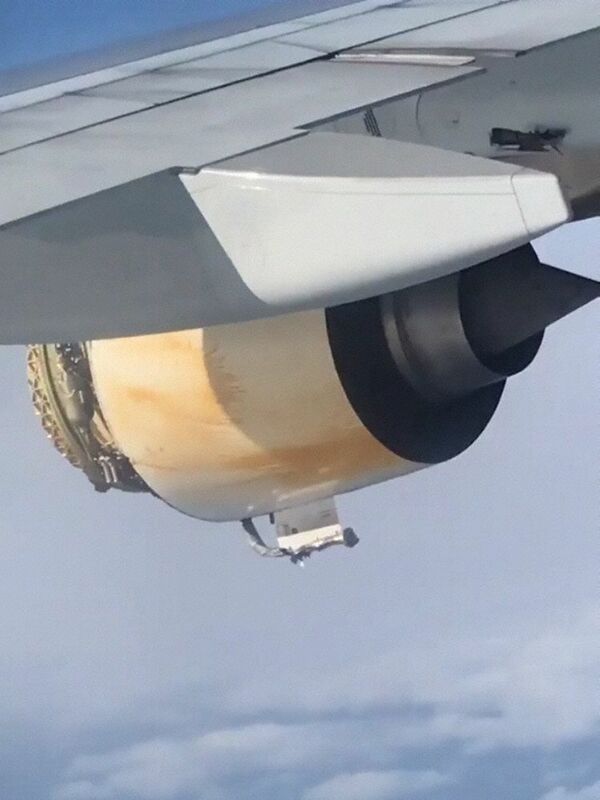 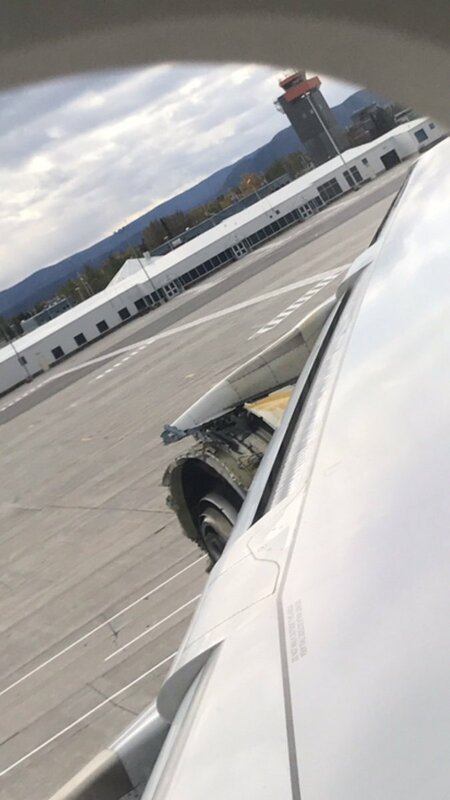 We’ve seen this before with a Qantas A380 in 2010 ago where it had an uncontained engine failure just like this, except with this flight fuel and hydraulic lines were damaged and created a safety situation. While information is still coming in on the situation it looks to be very similar to the uncontained engine failure that happened with Qantas flight 32 back in 2010. No casualties have been reported and the flight made an emergency landing at Goose Bay Airport in Canada, a common emergency airport for Atlantic crossings when there is an emergency. 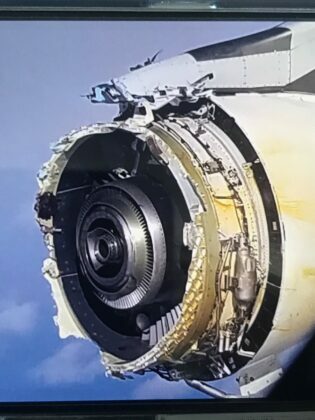 We will fill you in as we have more details.